Seattle, WA (Oct 9, 2014) – Join the revolution and book “Take Back Your Power” in your local theater, without cost. 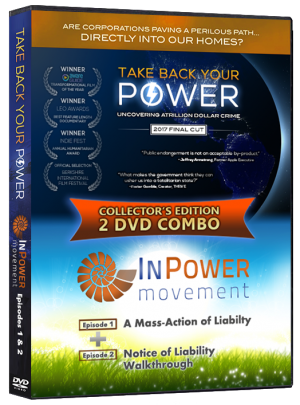 BigPitcher Films and Tugg, Inc. (www.tugg.com) are pleased to announce that Take Back Your Power (2014 Edition) is now available to screen in theaters across the USA, Australia and New Zealand, with Canada supported for select screenings. Seattle, WA (Oct 9, 2014) – BigPitcher Films and Tugg, Inc. (www.tugg.com) are pleased to announce that Take Back Your Power (2014 Edition) is now available to screen in theaters across the USA, Australia and New Zealand, with Canada supported for select screenings. 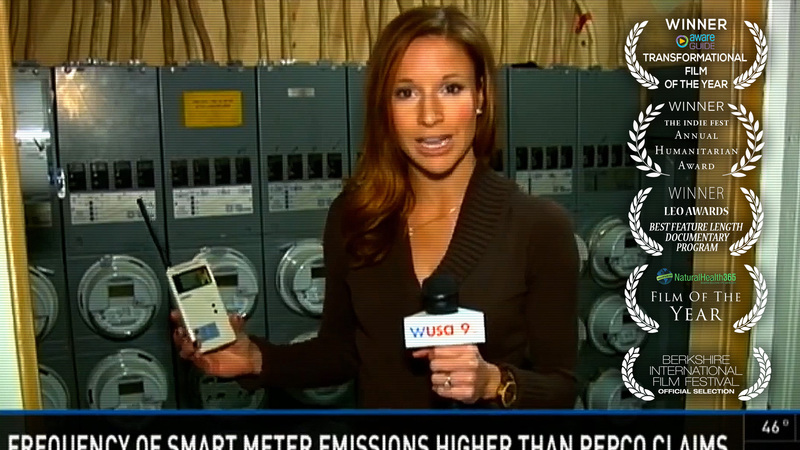 Take Back Your Power is an inspiring documentary which investigates the so-named “smart grid” and “smart meters” being installed by utilities worldwide. 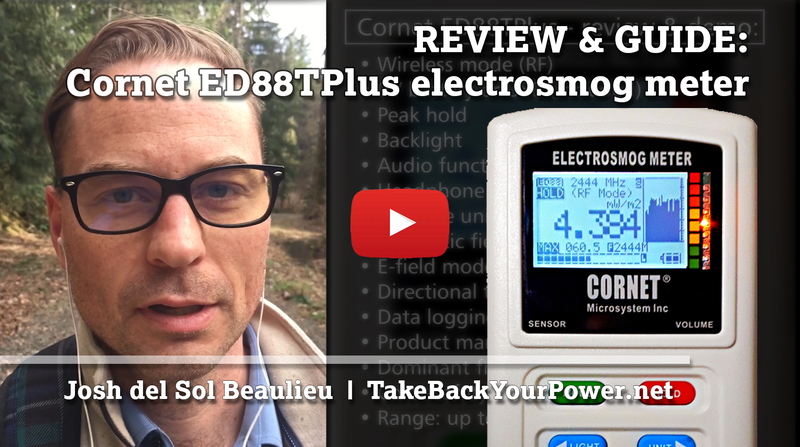 Del Sol’s award-winning film uncovers shocking evidence of in-home privacy invasions, increased utility bills, health & environmental harm, fires and unprecedented hacking vulnerability – and lights the way toward solutions. Tugg is a web-platform that enables individuals to choose the films that play in their local theaters, and create their own theatrical events – without any booking cost. 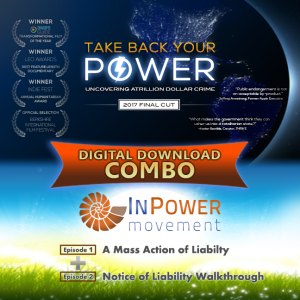 “The team at Take Back Your Power are pleased to partner with Tugg to provide the opportunity to see the final 2014 Edition of the film in local theaters everywhere – without any booking or rental cost! After several film festivals and more than 180 community screenings worldwide, our initiative with Tugg is helping the film achieve the next level of awareness and impact. 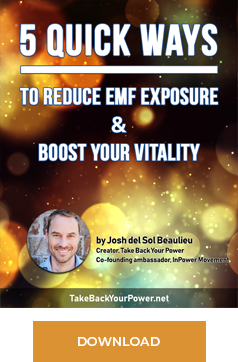 We hope that all of our supporters take advantage of this unique program, book a theater and promote the heck out of their event,” said Josh del Sol, director and producer of Take Back Your Power. • Other regions: As Tugg.com is not yet available worldwide, please use our main screening page. Fill out the Tugg Event Request Form via www.tugg.com/titles/take-back-your-power and choose a theater, date, and time. After theater approval, the Promoter’s Event Page can begin reserving tickets online, while earning 5%. You can also raise donations for local efforts via your Tugg Event Page! The Event Promoter and attendees then share the event and confirm the screening by reserving enough tickets before the deadline. Tugg, Inc. (“Tugg”) is a web platform that enables individuals to choose the films that play in their local theaters. Through Tugg, individuals are empowered to select a film, screening time, and nearby theater, and then spread the word to their immediate and online community. Once a necessary amount of people commit to attending, the event will be confirmed; and Tugg will reserve the theater, manage ticketing and ensure delivery of the film, allowing the audience to sit back and enjoy the show. Tugg is currently working with exhibitors Alamo Drafthouse Cinema, AMC Theatres, Carmike Cinemas, Cinemark Theatres, Regal Cinemas, and the Studio Movie Grill, as well as additional regional and independently owned theaters across the country. These exhibitors provide theatrical venues for individually curated events showcasing Tugg’s growing library of hundreds of studio and independent films. For more information on how Tugg works, visit www.tugg.com/howtuggworks. For a step-by-step guide, visit the Tugg School at http://resources.tugg.com/school. Take Back Your Power is currently available subtitled in French, Spanish and German. It has been named winner of the AwareGuide Transformational Film of the Year (link), IndieFest Annual Humanitarian Award (link), and the Leo Award for Best Feature Documentary Program in British Columbia (link).